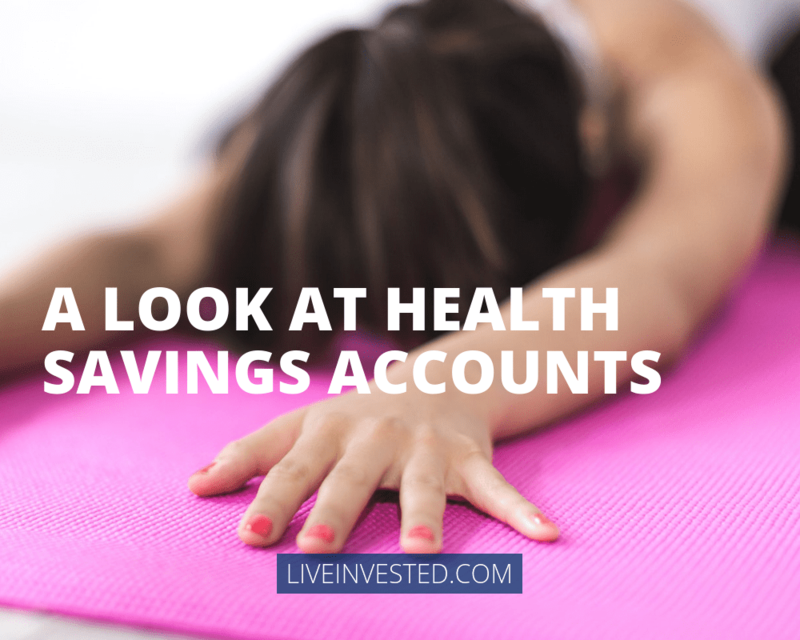 Why do some higher-income households inquire about Health Savings Accounts? They may have heard about what an HSA can potentially offer them: a pool of tax-exempt dollars for health care, a path to tax savings, even a possible source of retirement income after age 65. You may want to look at this option yourself. About 26 million Americans now have HSAs. You fund an HSA with tax-free contributions. HSAs offer you three potential opportunities for tax savings. At age 65, you can even turn to your HSA for retirement income. Why is an HSA less attractive for some people? The other hurdle is just saving the money. If you pay for your own health insurance, just meeting the monthly premiums can be a challenge, especially if your household contends with other significant financial pressures. There may not be enough money left over to fund an HSA. Also, if you are a senior (or a younger adult) with a chronic condition or illnesses, you may end up spending all of your annual HSA contribution and reducing your HSA balance to zero year after year. That works against one of the objectives of the HSA – the goal of accumulation, of potentially growing a tax-advantaged health care fund over time. If you have questions, call us (865) 226-9982 or email us to connect@tvamp.com!